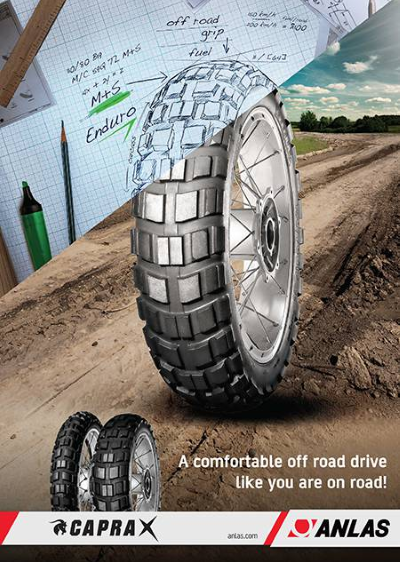 Anlas are a tyre company focused on innovation, with decades of experience and advances in tyre and rubber technologies. Designed to meet the highest of performance requirements, our products are available in both the Turkish and European markets. 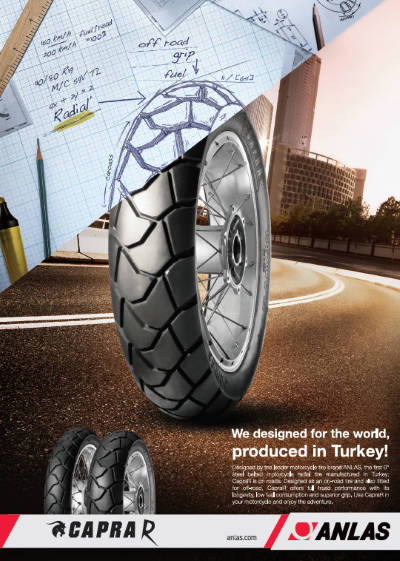 Anlas specialise in the production of tyres for Motorcycles and Scooters, but also manufacture tyres for Go Carts, All-Terrain Vehicles, Golf Carts and other special purpose vehicles. Anlas started in the late 1960s, and with production at our current site in Turkey running from 1976 to the present day, and a modern office situated in Istanbul. Anlas have invested in our staff and our equipment, which means we have experienced technical and production teams, who have an extensive history working within this industry. 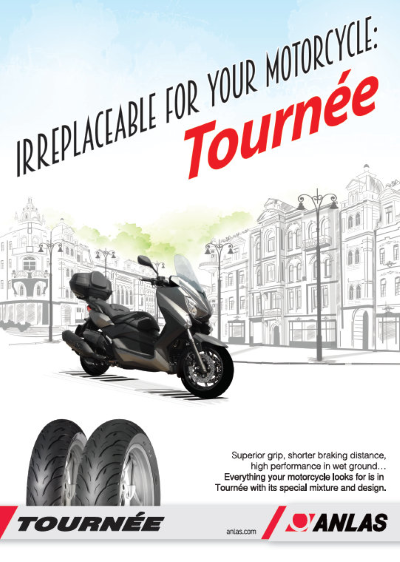 Our products are designed by bikers, for bikers! 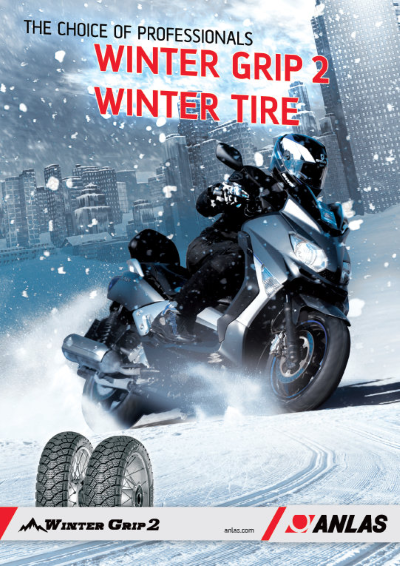 In the UK the official Anlas importer is Cambrian Tyres Ltd, who have been involved with the brand since 2016. Members of the trade can contact them via www.cambriantyres.co.uk. The Anlas factory is located in Duzce, an industrial town located half-way between Istanbul and Ankara, at the crossing of Trans European Motorway and the National Highway. The site covers more than 100,000 square meters of land, with space for future expansion and development. The premises also includes our high-tech laboratories for chemical and physical testing of materials and compounds, along with a Tyre Test Center, for development testing and quality control testing of finished products.